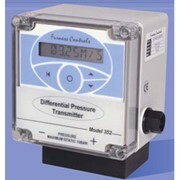 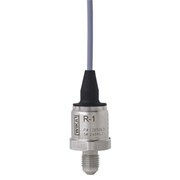 The VEGABAR 14 pressure transmitter can be used universally for measurement of gases, vapours and liquids. 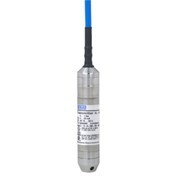 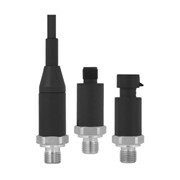 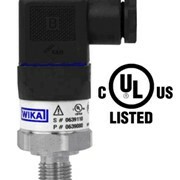 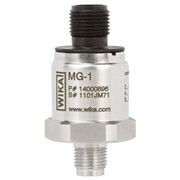 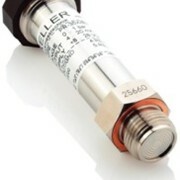 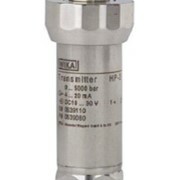 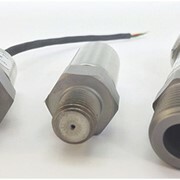 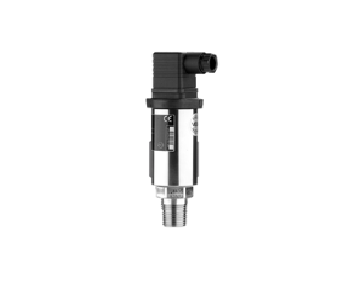 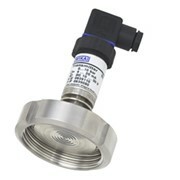 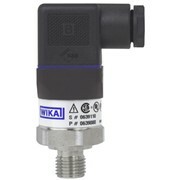 The small pressure transmitter offers maximum reliability and operational safety. 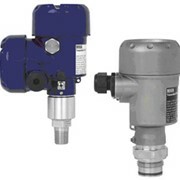 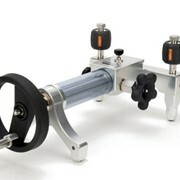 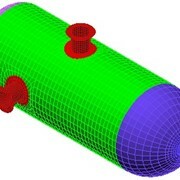 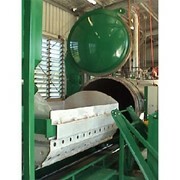 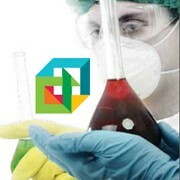 The VEGABAR 14 is an economical solution for a number of applications in all industries. 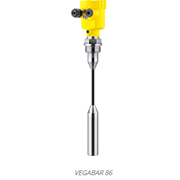 The VEGABAR 14 is an economical solution for a number of applications in all industries.